Slavko Projkoski is the Chief Financial Officer of Makedonski Telekom. 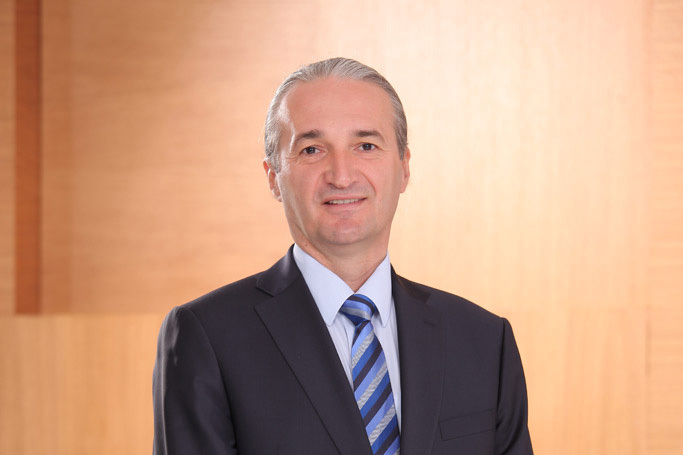 Mr. Projkoski started his career in Makedonski Telekom in 1995, where he was appointed to several managerial positions mainly in the finance area, Executive Director of the Controlling Area and later on Chief Financial Director. 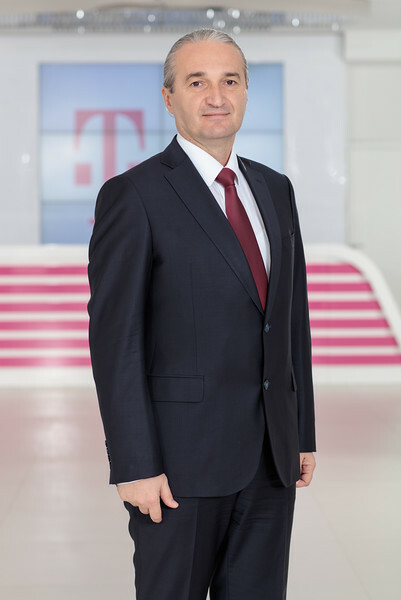 Due to the achieved results in the course of his career in Makedonski Telekom, on 2007 he was appointed in the position of Chief Financial Officer of Makedonski Telekom. Mr. Projkoski holds a BSc degree in electrical engineering and has an extensive experience in the telecommunications industry. As of 25 February 2010, he holds the position of Chief Financial Officer of Makedonski Telekom.